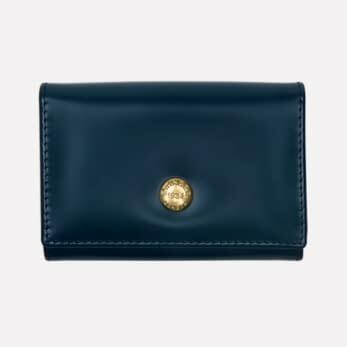 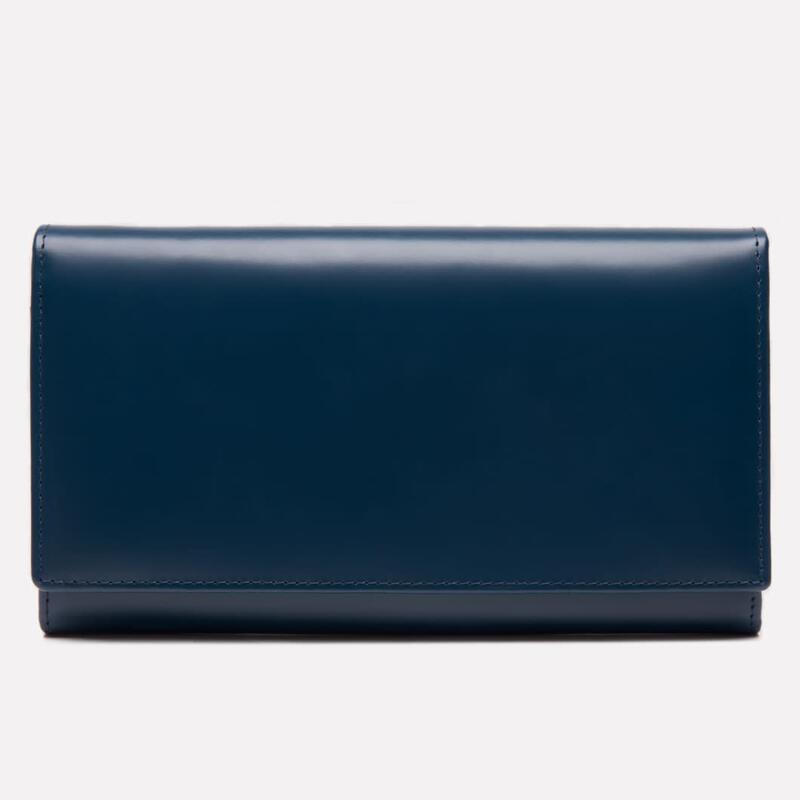 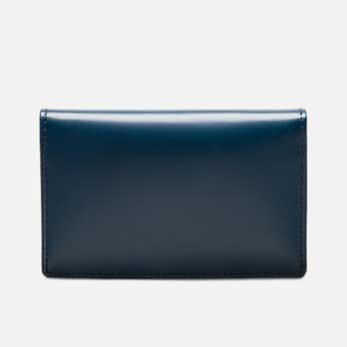 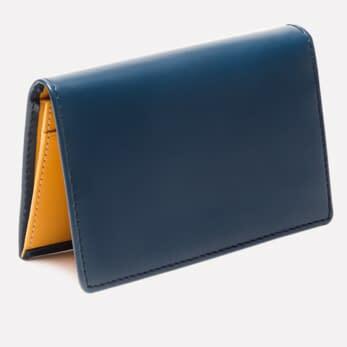 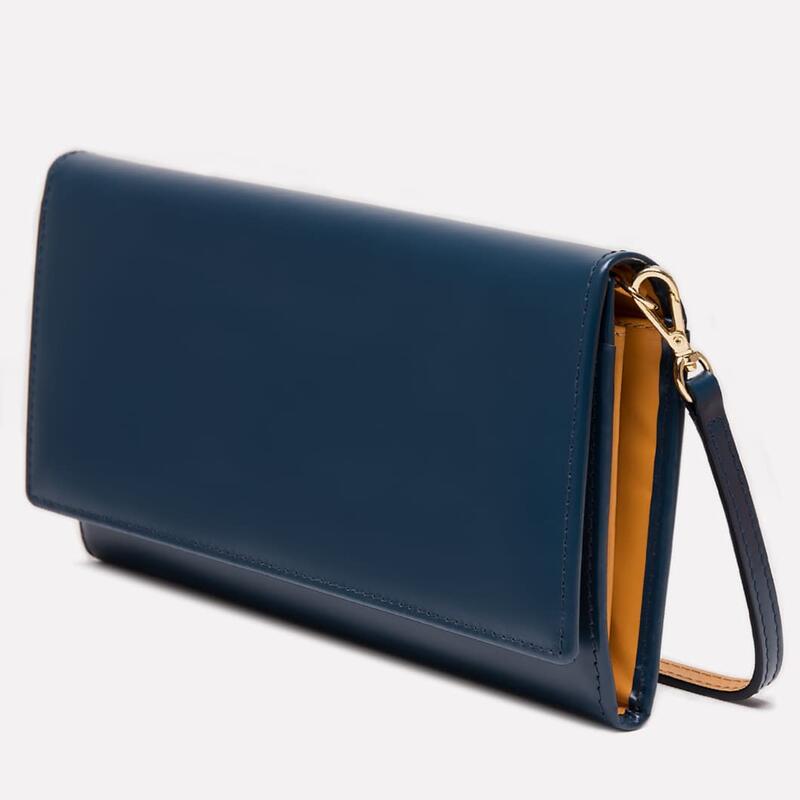 The smooth petrol blue gives this purse a quintessentially British look. 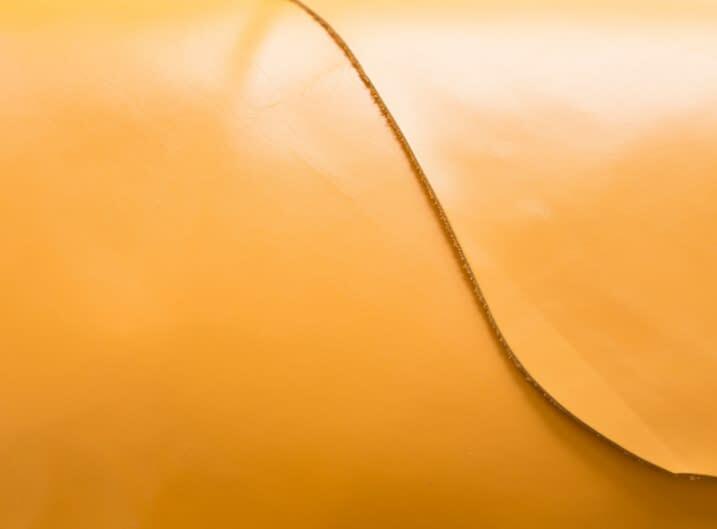 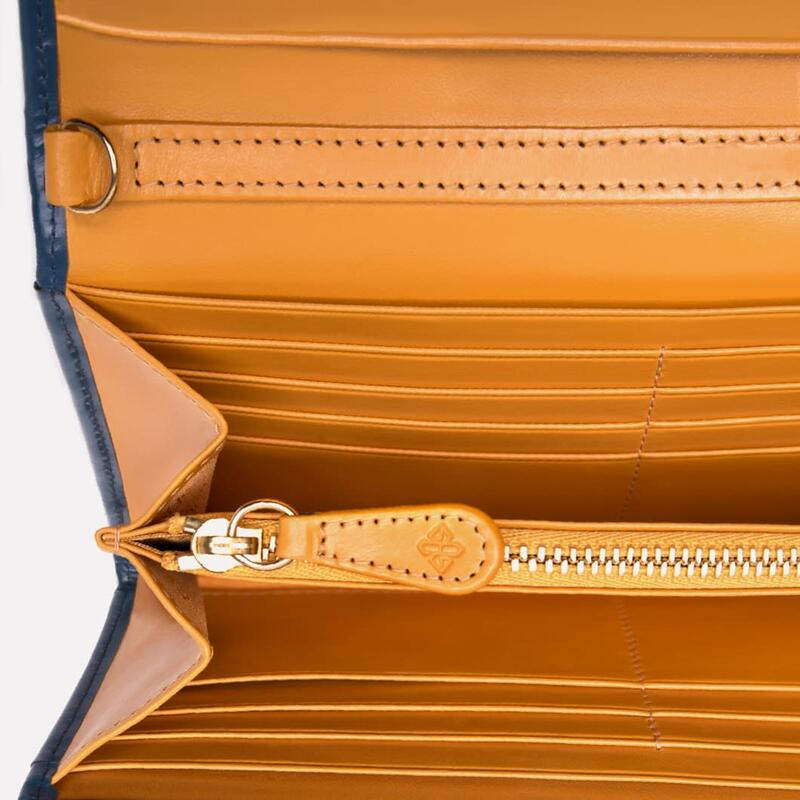 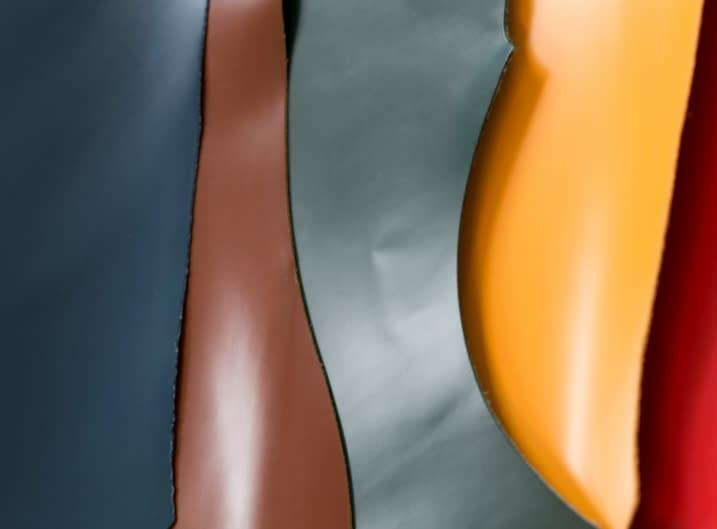 The oil blue on the outside marries perfectly with the bright London Tan and golden jacquard fabric inside. 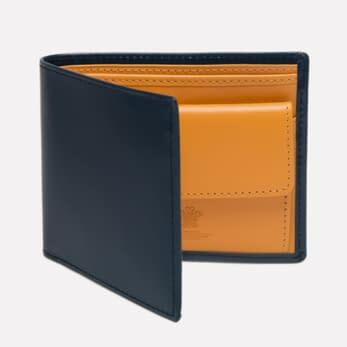 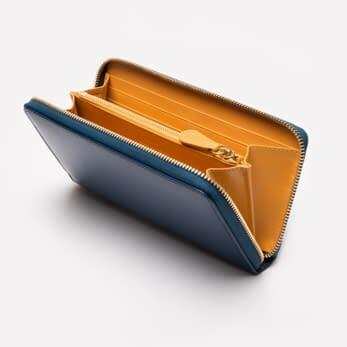 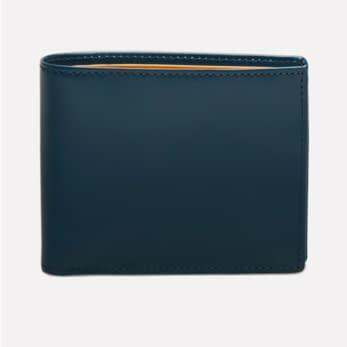 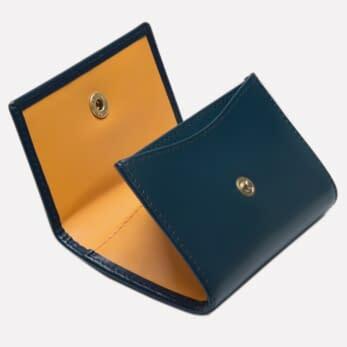 Fitting more than just cash and cards, it is ideal for someone who wishes to stay organised and keep all their important necessities in one place. 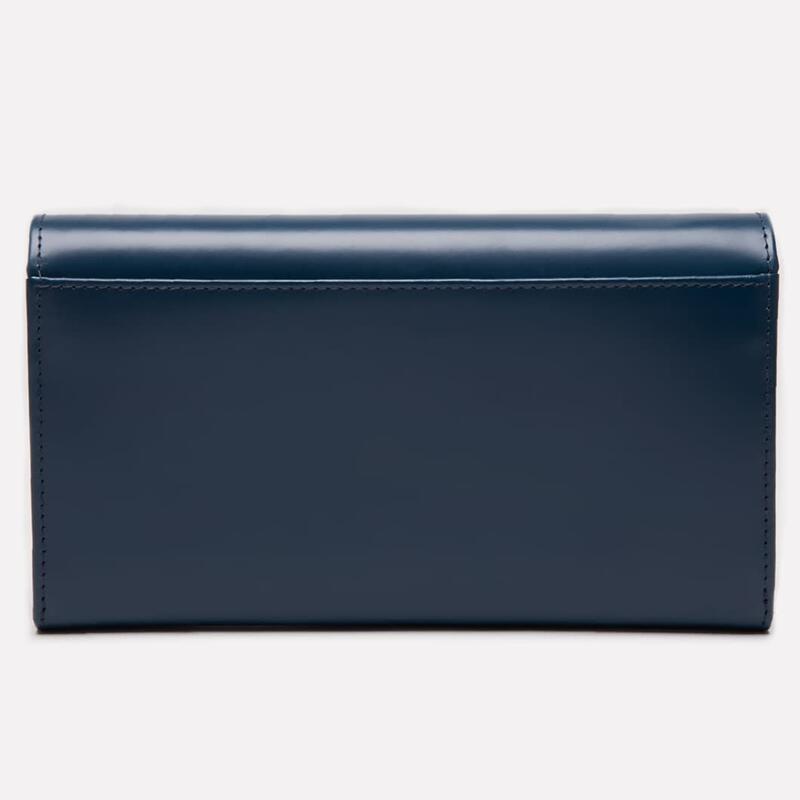 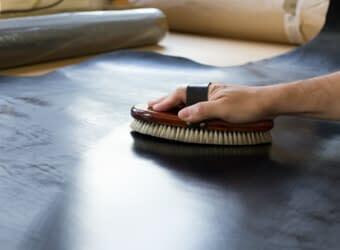 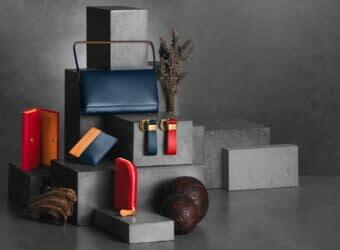 In addition to the ultimate purse function, this item can be used as an evening clutch or a travel wallet fitting a slim phone, passports and even a small set of keys. 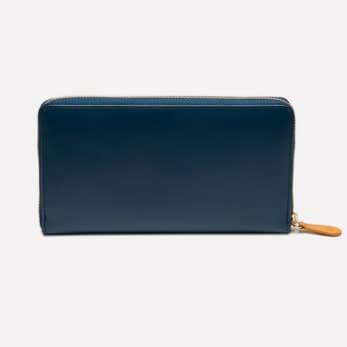 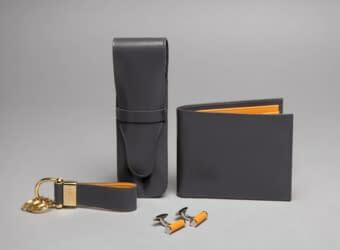 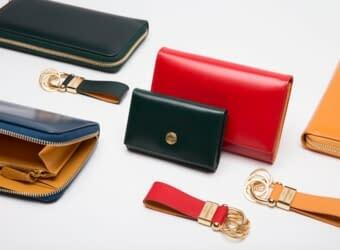 This purse comes with a detachable strap that can be used as a wrist strap or as a small strap around your arm.